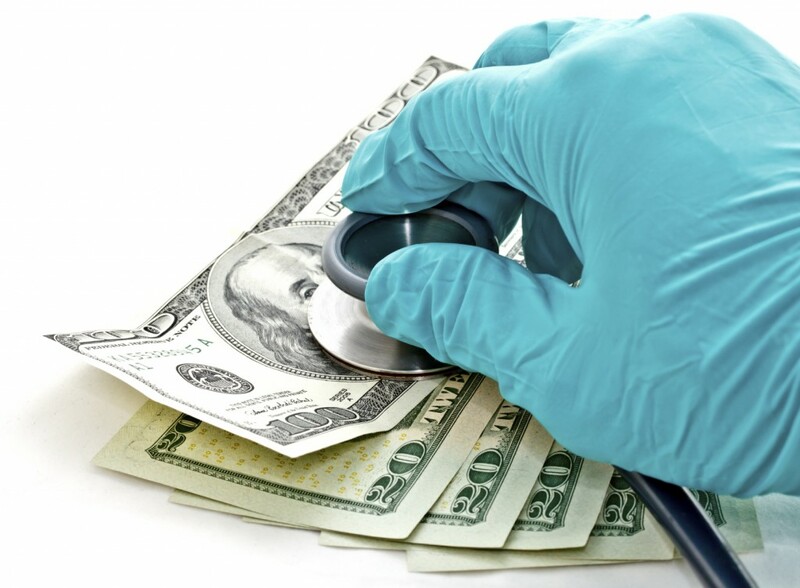 Recently the representatives from the U.S. Department of Health and Human Services >>announced that, due to provisions in the Affordable Care Act, insurance consumers in the United States would soon receive $500 million in rebates. These rebates are due to a key provision in the >>ACA called the Medical Loss Ratio, which requires state insurance companies to spend at least 80%-85% of customers’ premiums on direct care. Although many North Carolinians have already seen rebate checks due to Medical Loss Ratio disbursements in 2011 and 2012, HHS officials said $9 million of the rebates in 2013 >>will go to Tar Heel State residents. Here’s a little more information about whether or not you’ll soon find a bonus in your mailbox. Q. Will I receive a rebate? A. According to HHS reports, the majority of those receiving rebates in North Carolina >>are customers of United Healthcare. >>In previous years, Blue Cross Blue Shield North Carolina and other carriers provided rebates to their customers. Q. Will I get a check? A. Insurance companies can choose among providing a check, making a disbursement to the customer’s payment account, or applying the rebate to next year’s premium. Q. How much will I get? A. The average family in North Carolina is expected to receive around $100, according to HHS. This amount is based on the whole-family payout. Those with only one family member covered by insurance may receive less>>. Customers in other states will receive up to $500, depending on their insurance carrier’s Medical Loss Ratio. Q. When will I see the money? A. Insurance companies are required to send checks by August 1. Q. Is this an annual bonus? Will I get another check next year? A. This is probably a one-time rebate. Insurance companies are required to evaluate their Medical Loss Ratio annually. After being required to make a payout, many companies change their practices to stay within the 80%-85% requirement. Although >>the rebate checks are the most tangible way customers will see the Medical Loss Ratio in action, they may be saving money on their premiums as well. HHS representatives reported 77.8 million consumers >>saved $3.4 billion on their 2012 insurance premiums after companies began to operate more efficiently. >>Experts say the Affordable Care Act will >>benefit North Carolina women in ways that transcend lower insurance premiums and more efficient insurance companies. >>The roll-out for the ACA runs through the next few years, and includes access to an exchange where consumers can buy insurance, tax credits, and free—or lower cost—preventative care and medications.